Scents of Westeros Land on Real-World Doorsteps — Making Game of Thrones " "
Some lucky Game of Thrones fans around the world are cracking open their Westerosi alchemy kits, each of which contains a collection of scent vials tied to various locations in the GOT world. Blogger Violet Blue shot a video of the package that arrived for her. 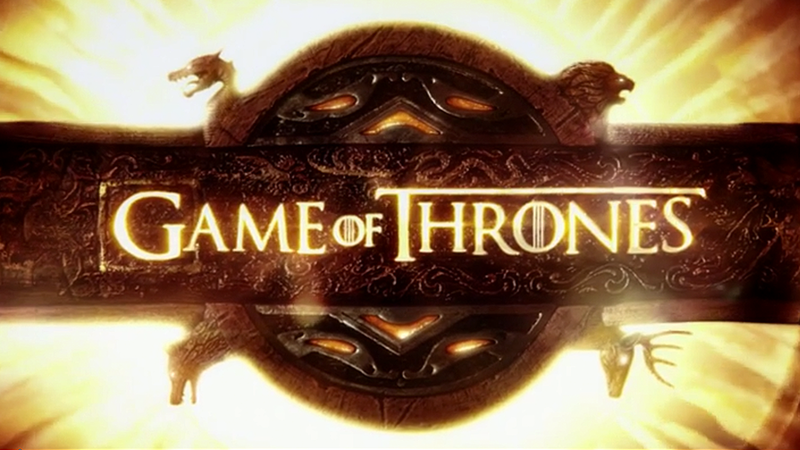 The webmaster of GOT fan site Westeros.org, Elio Garcia, shared a few of his thoughts with "Making Game of Thrones" after he examined the contents of the box. "The scents were... very interesting," he says. "Some are really quite beautiful, and others are unique (the crypt really does smell a bit like an underground cellar, perhaps with some mildew). Mixed together, the proportions really matter in layering the scents - and it really does layer, one might dominate and you detect the others underneath. It's hard to describe, but it's quite cool. I can't say we've found any other clues... but I admit, we'd been looking for them, just in case there was some hidden message. (We've even examined the box to make sure there were no secret compartments!)" After taking stock of the different scent vials in his box, the editor of Winter is Coming had this to report: "I would say the best smell in my box was the Godswood and the worst was definitely the Khal's Herd. I didn't notice anything unusual, but I'm curious to inspect everything again and see if there is something I'm missing..." He's been firing out images via Twitter and also posted a hi-res gallery of his box and all its contents, including detail shots of the scrollwork, over at Winter Is Coming.